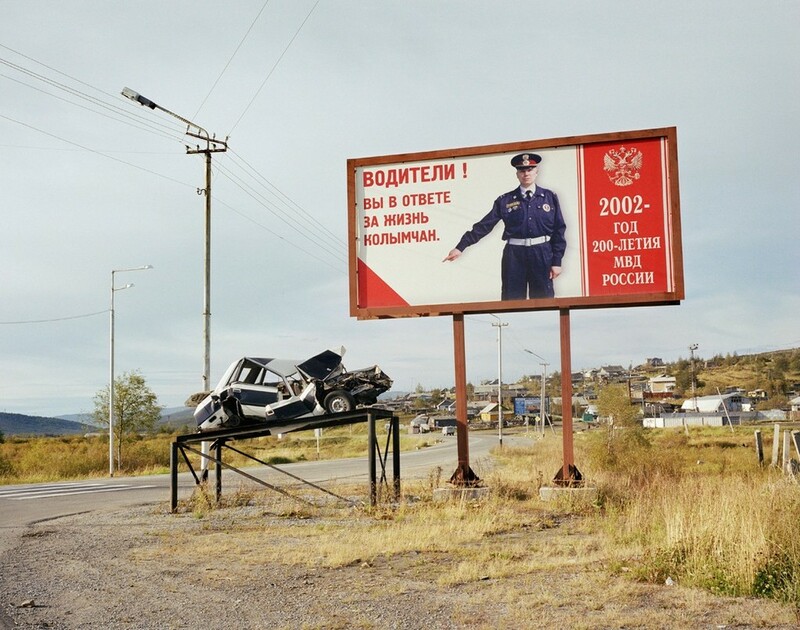 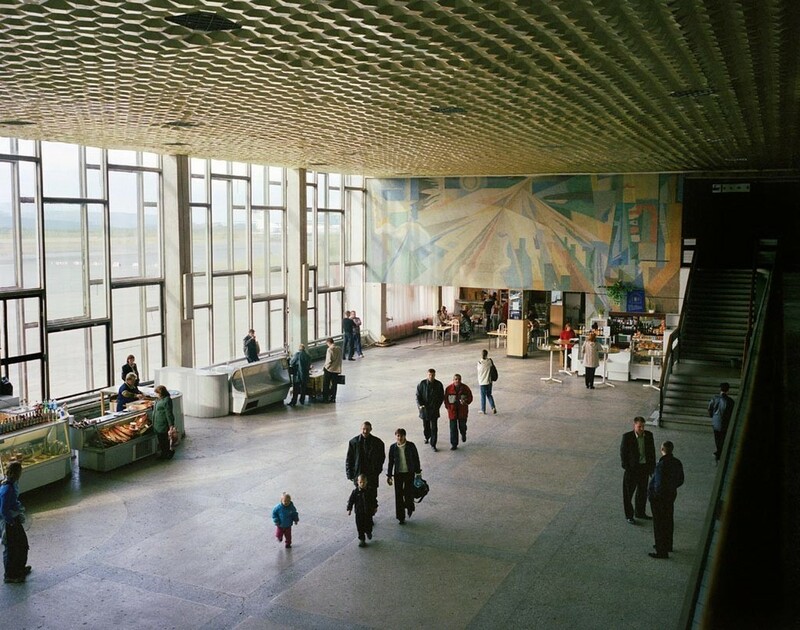 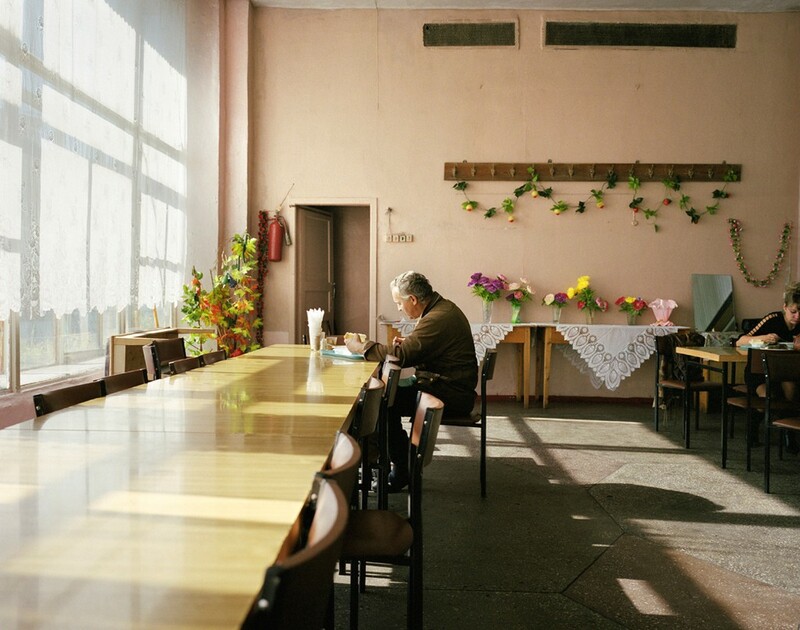 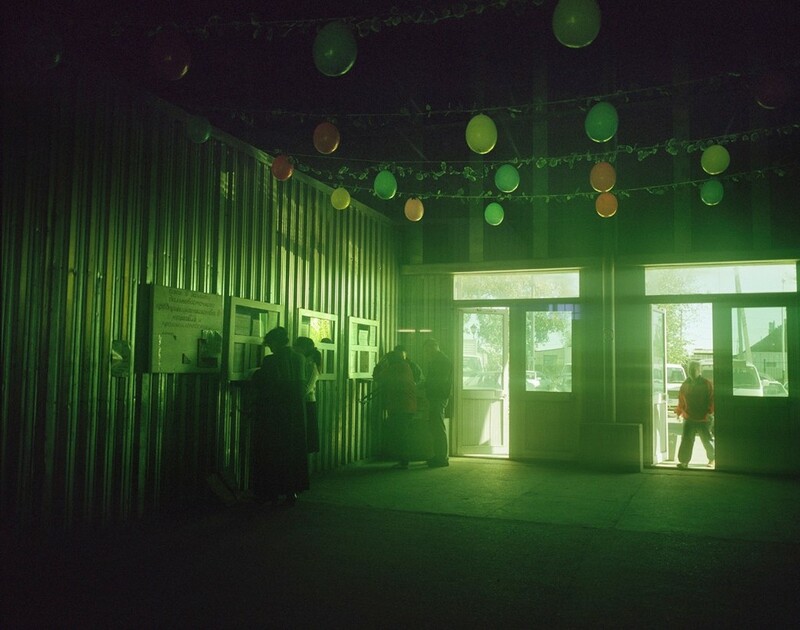 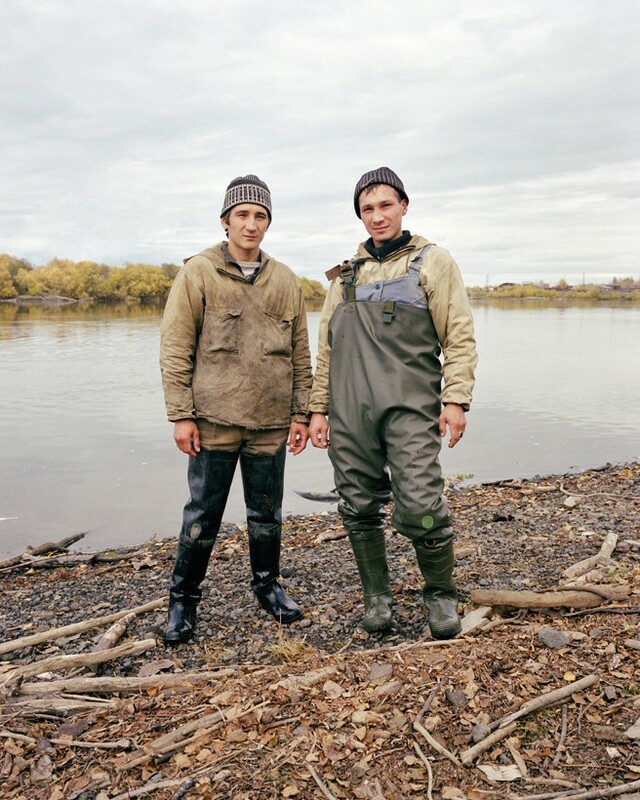 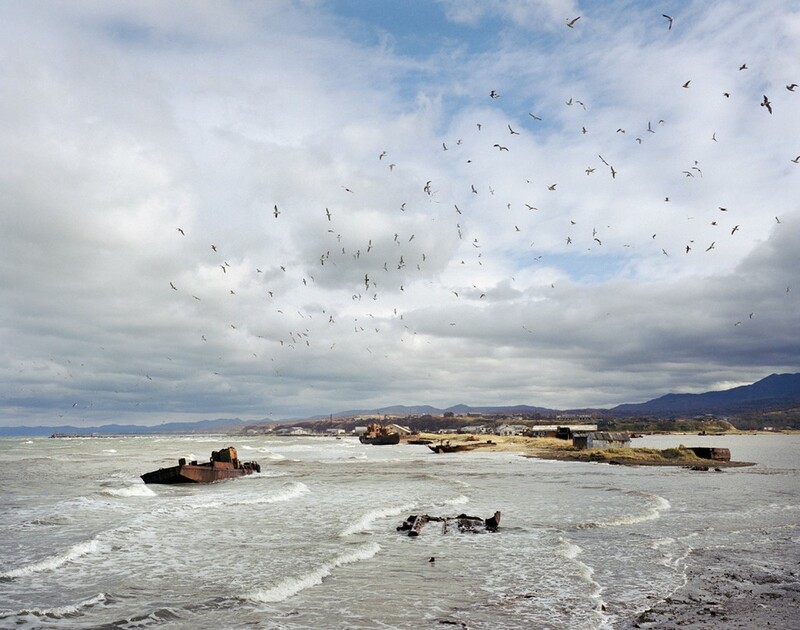 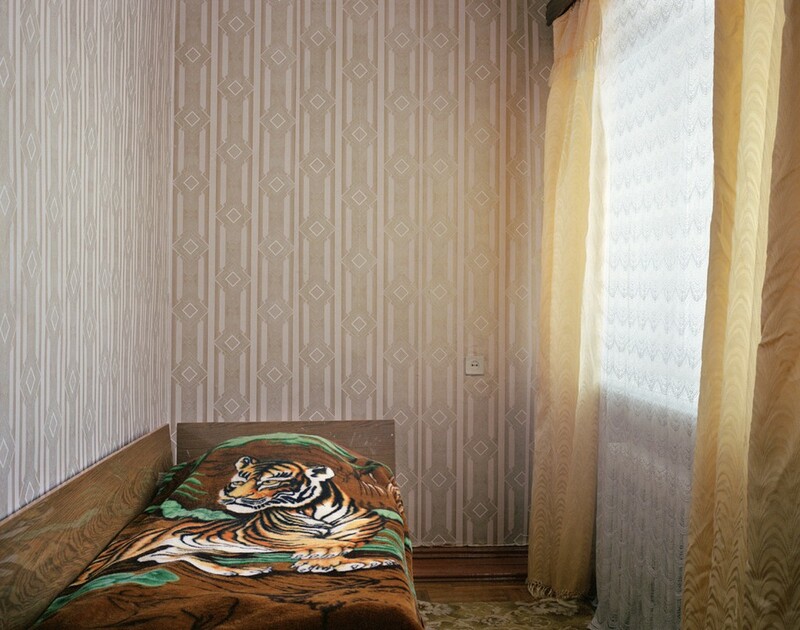 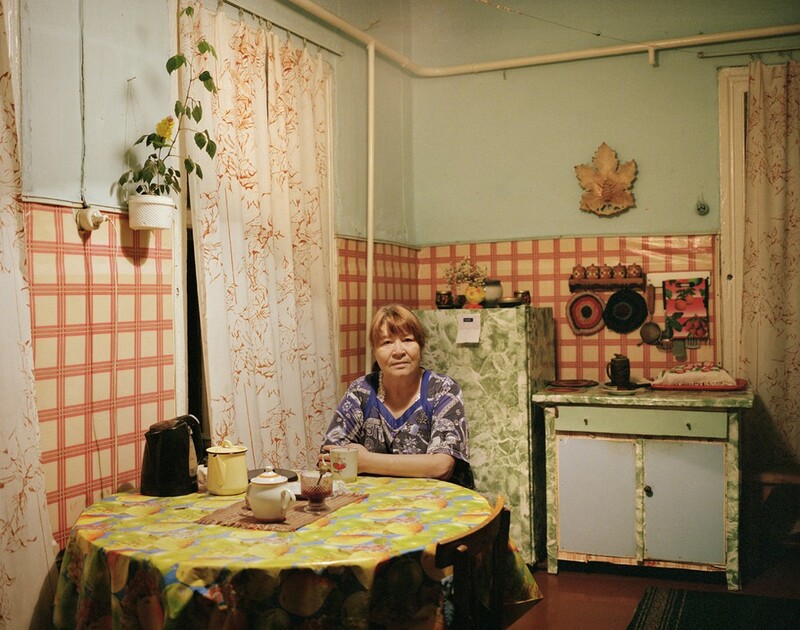 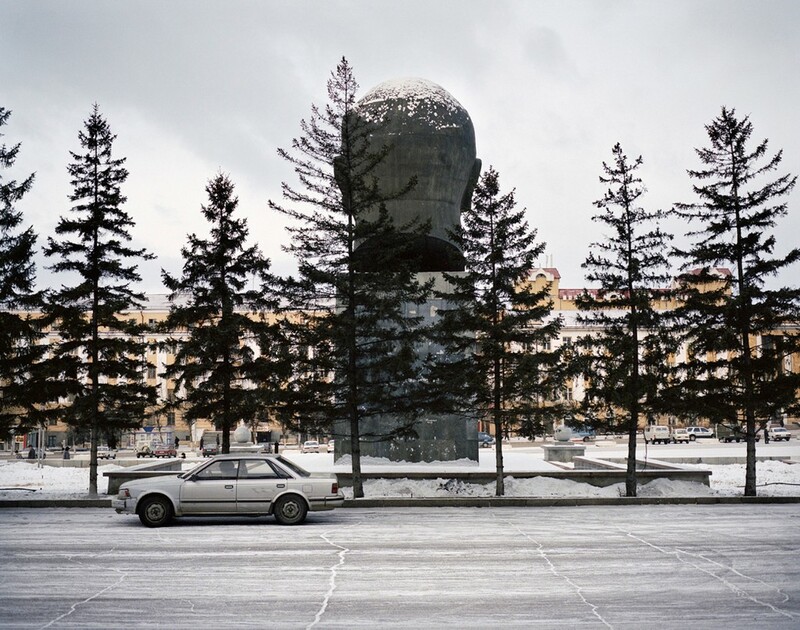 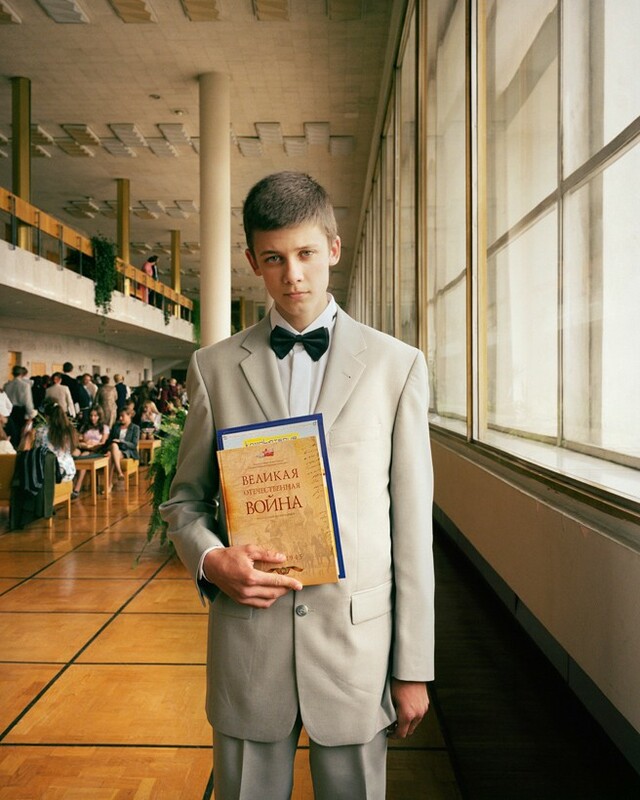 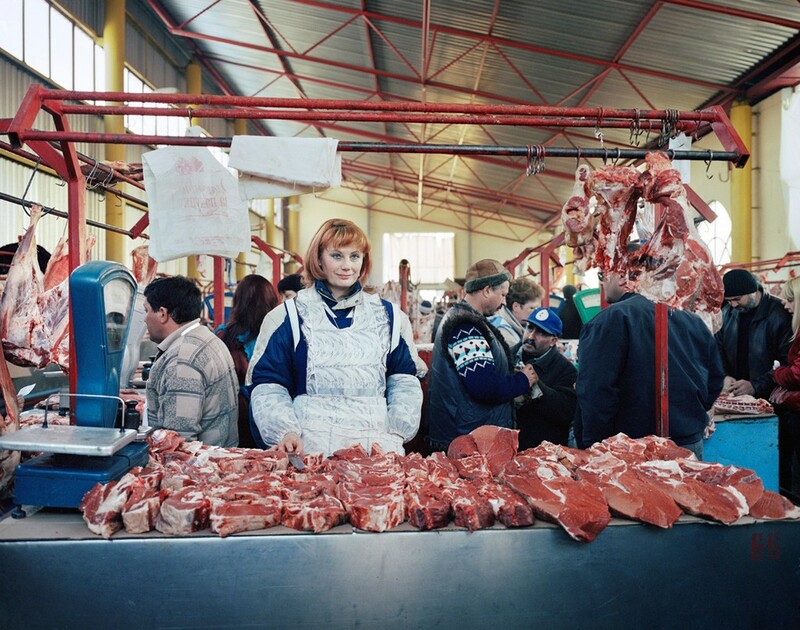 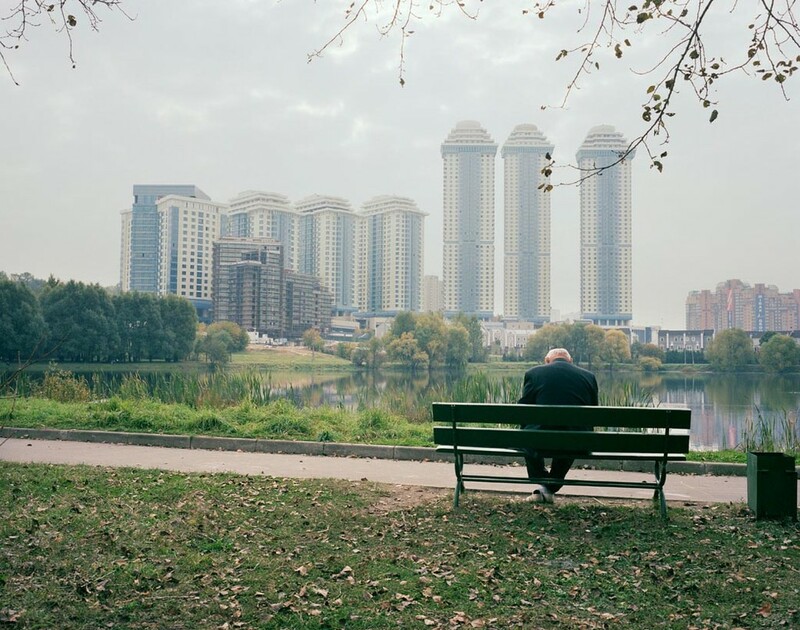 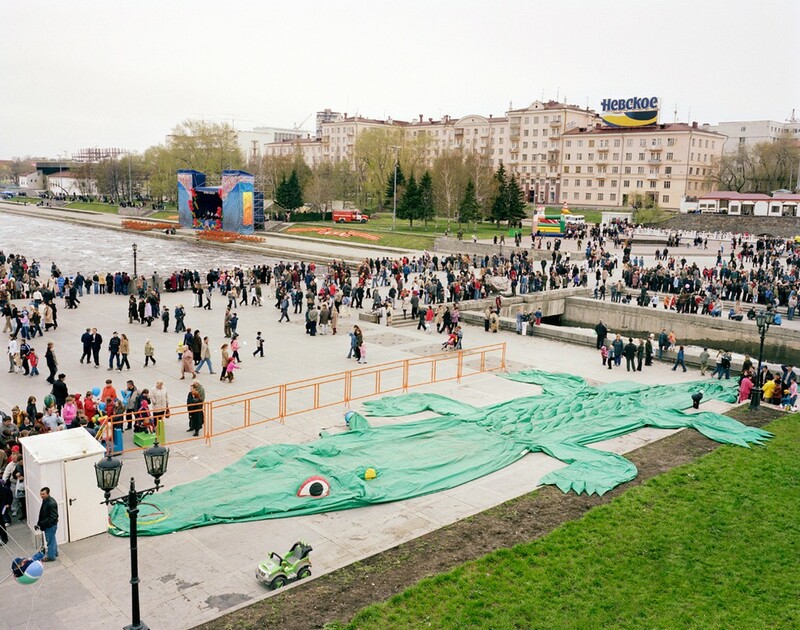 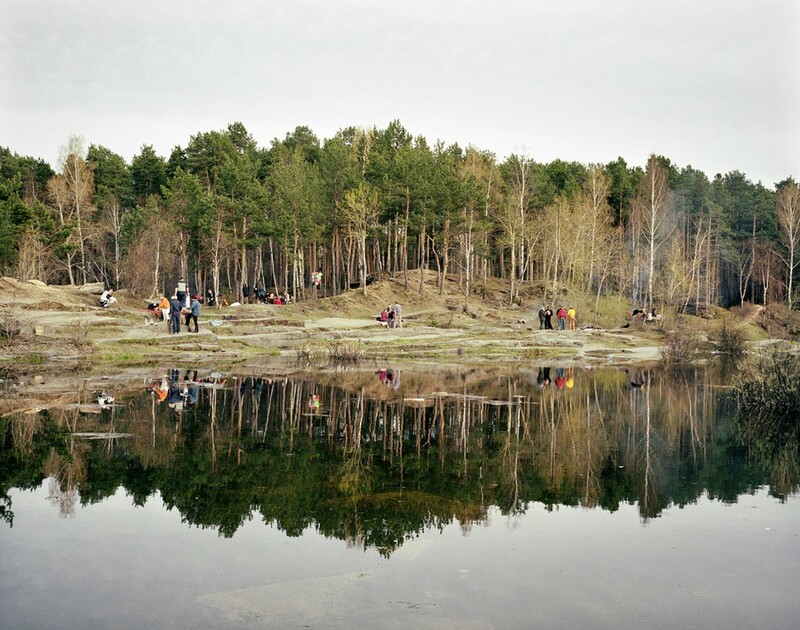 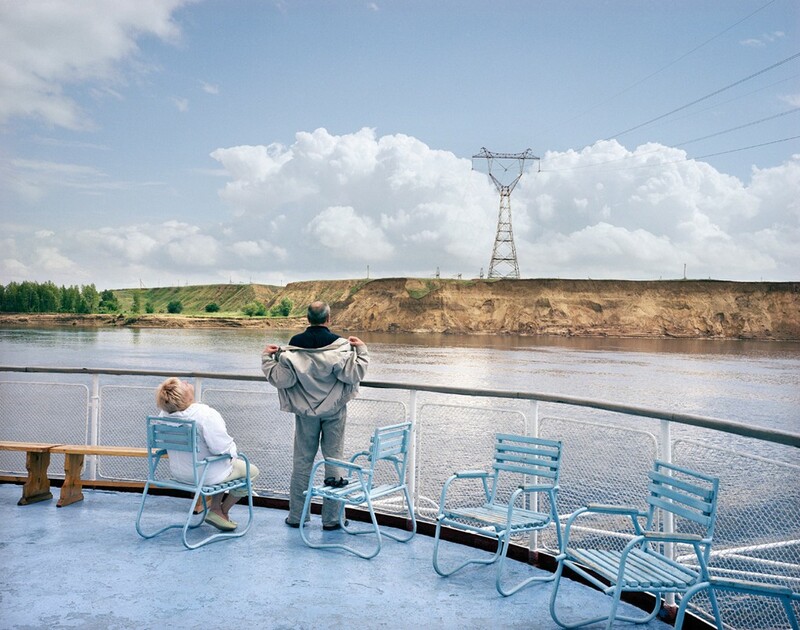 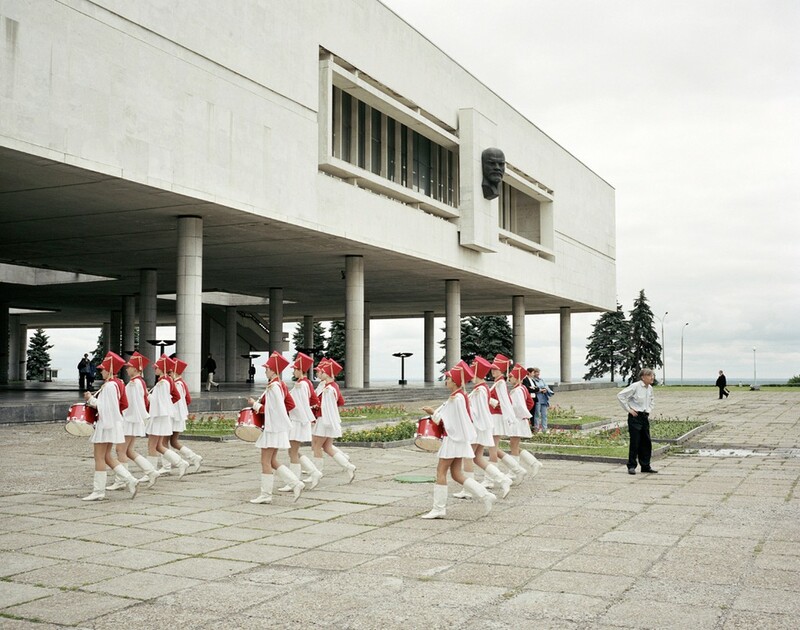 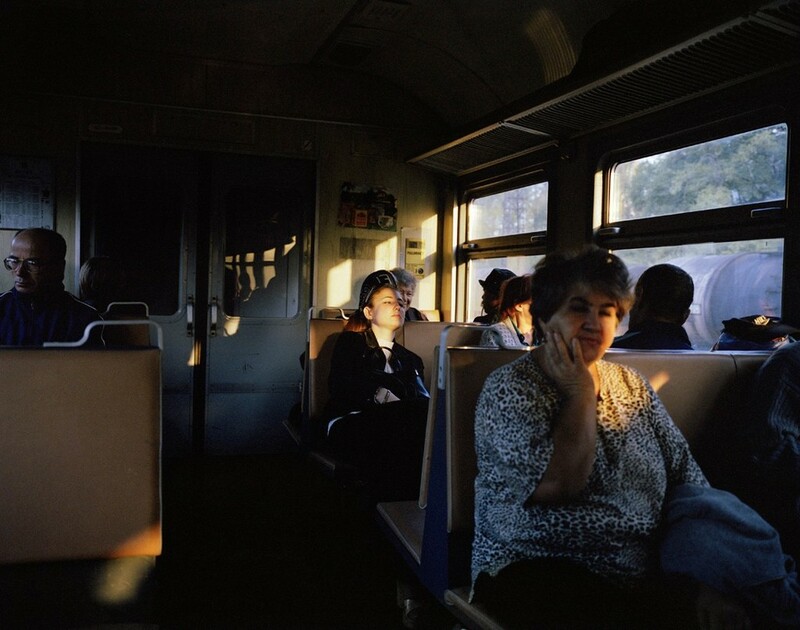 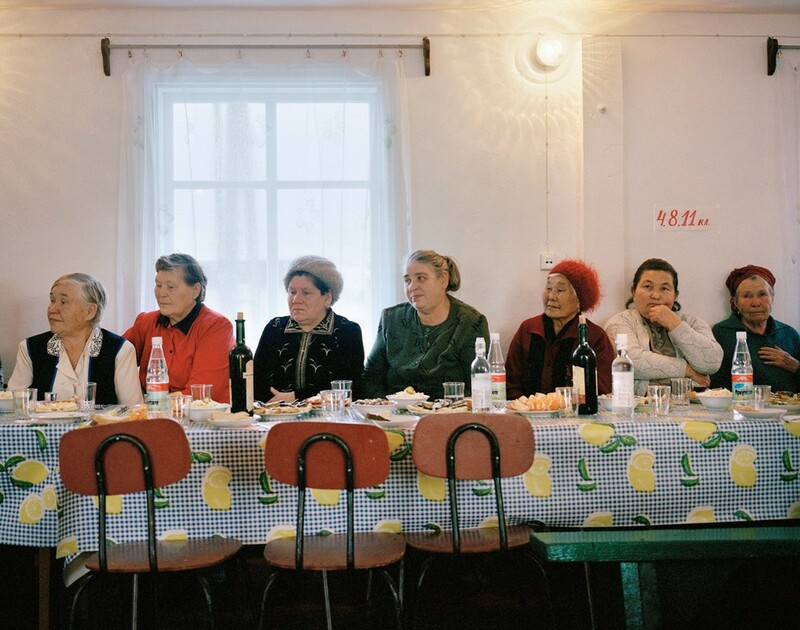 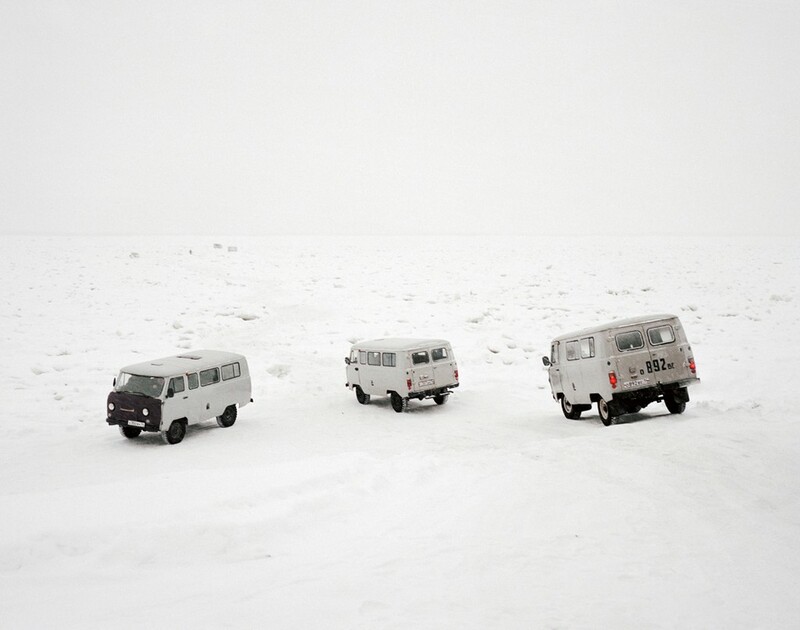 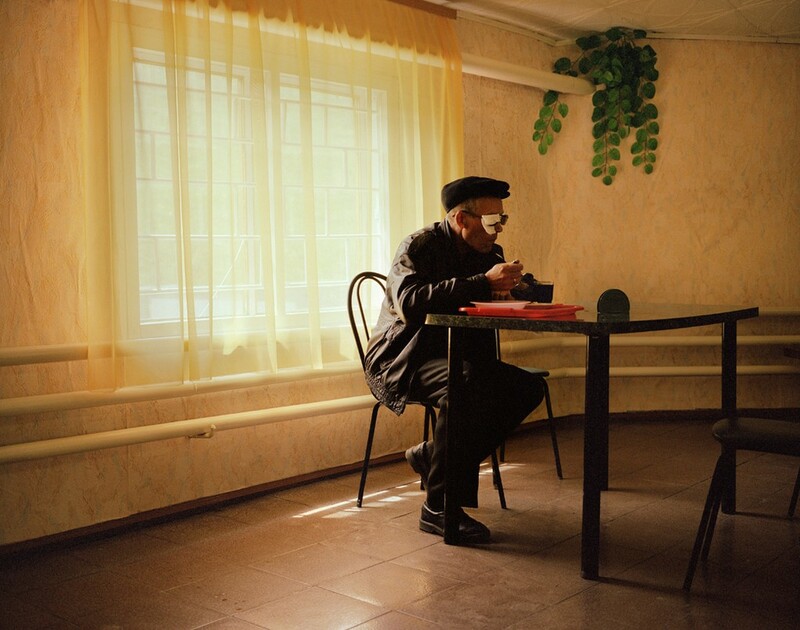 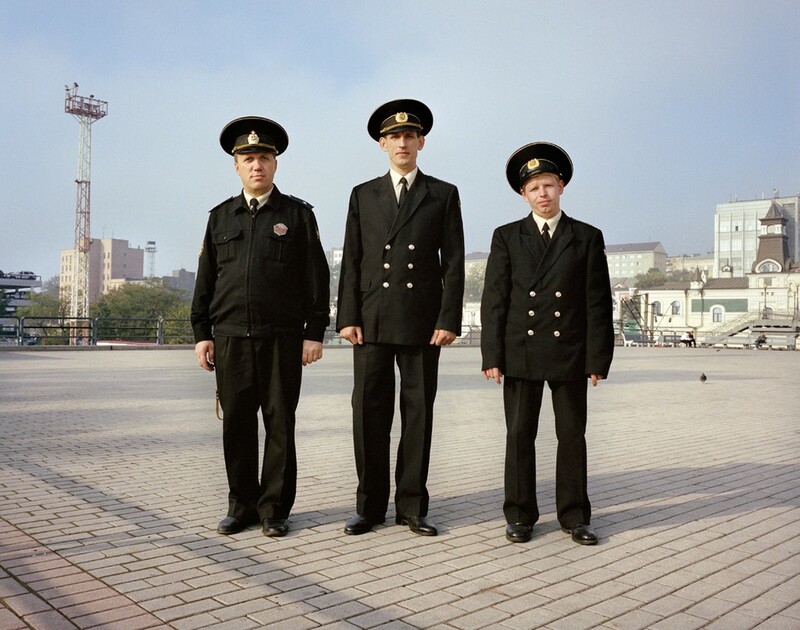 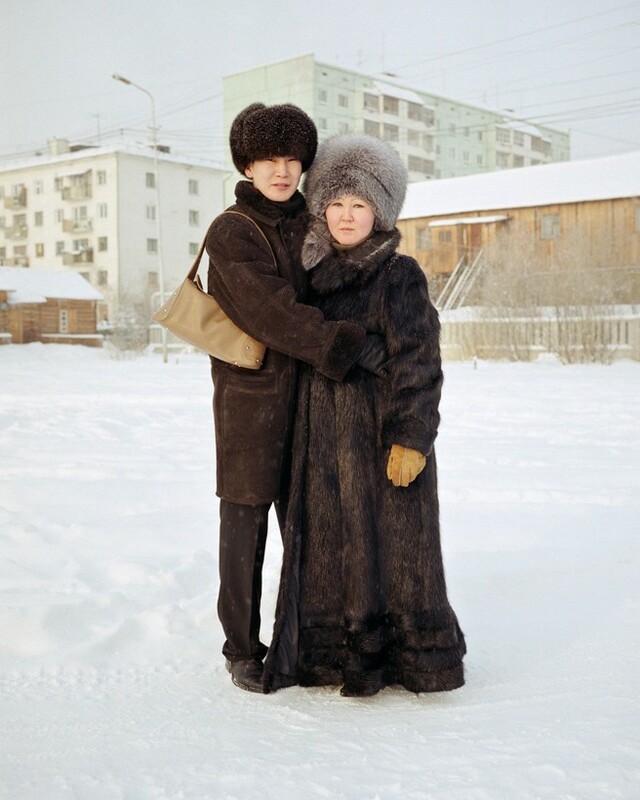 Between July 2004 and August 2005, award winning British photographer Simon Roberts traveled across Russia, while taking pictures for his project Motherland. 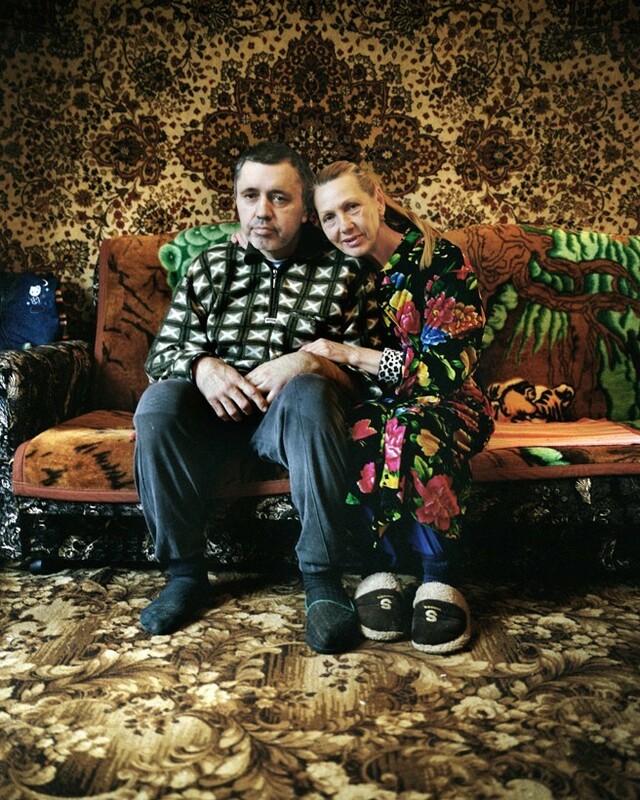 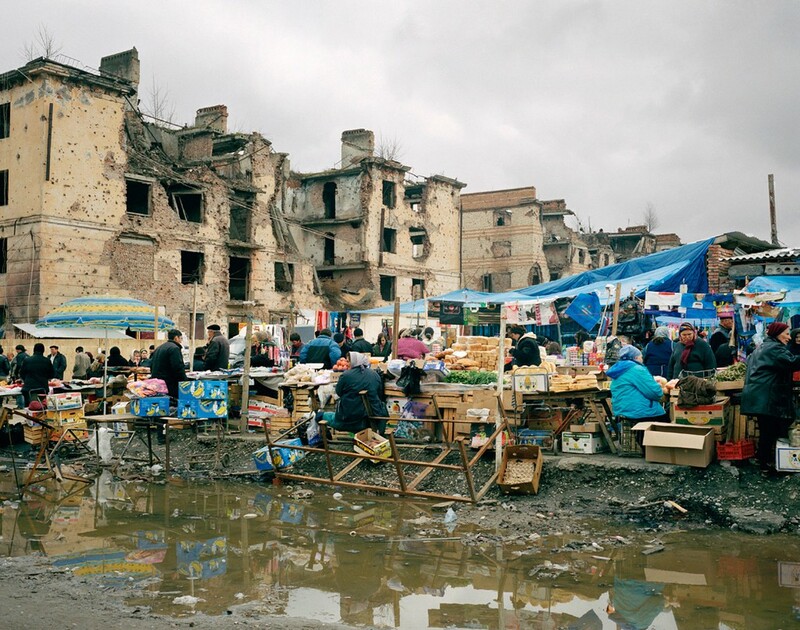 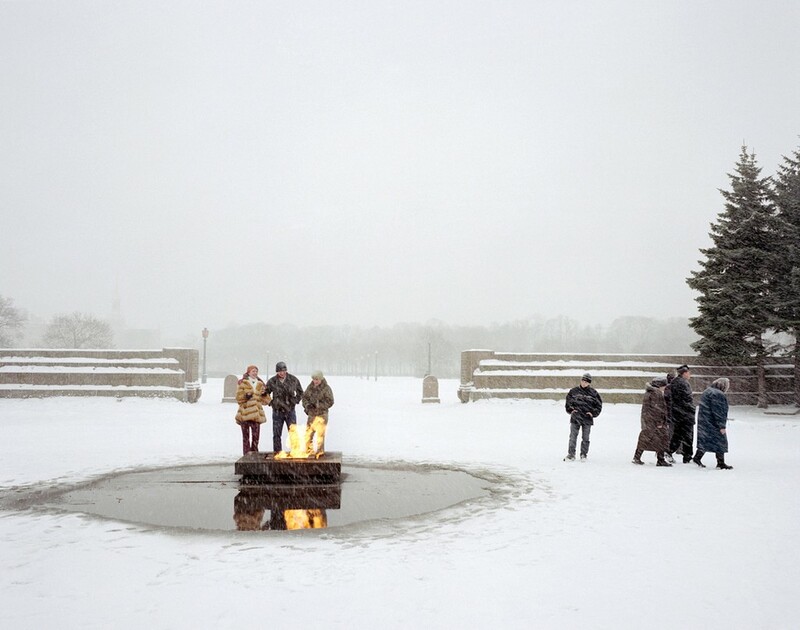 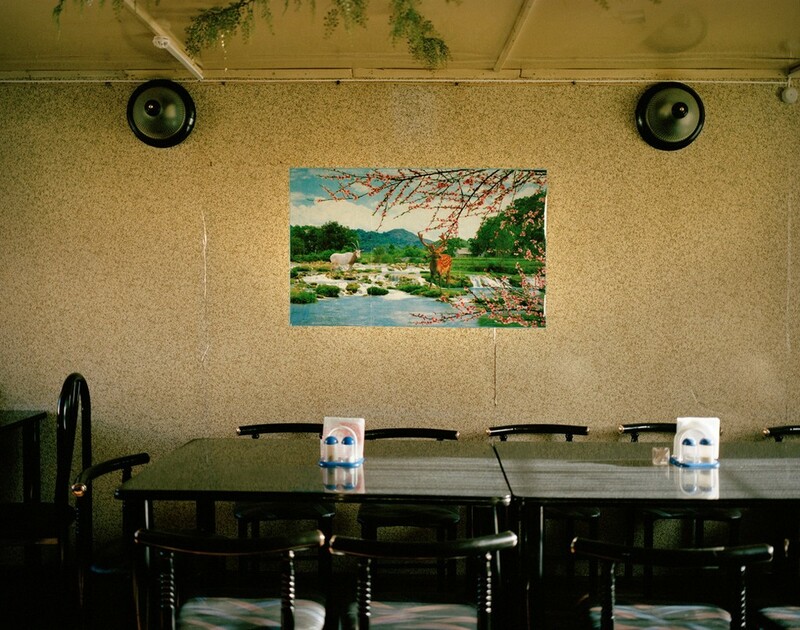 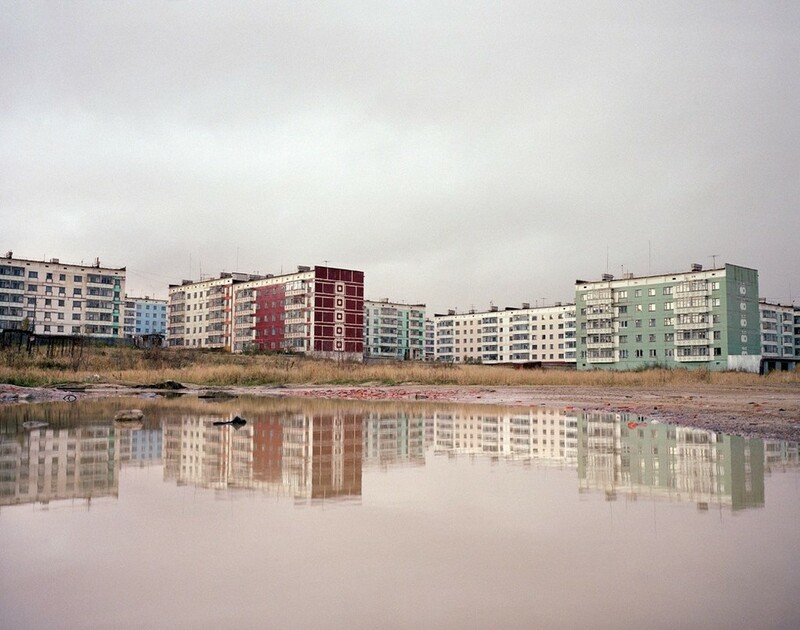 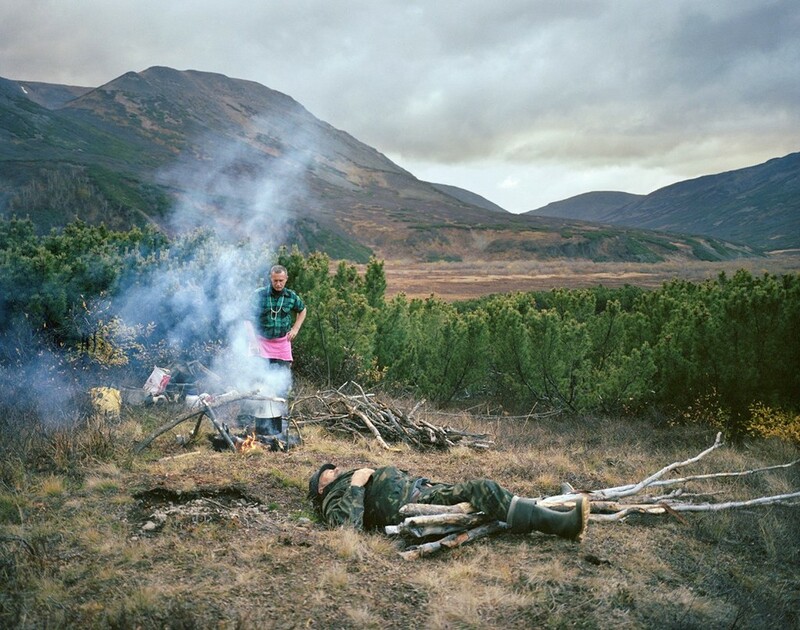 His images are not ordinary representations of Russia in poverty and despair. 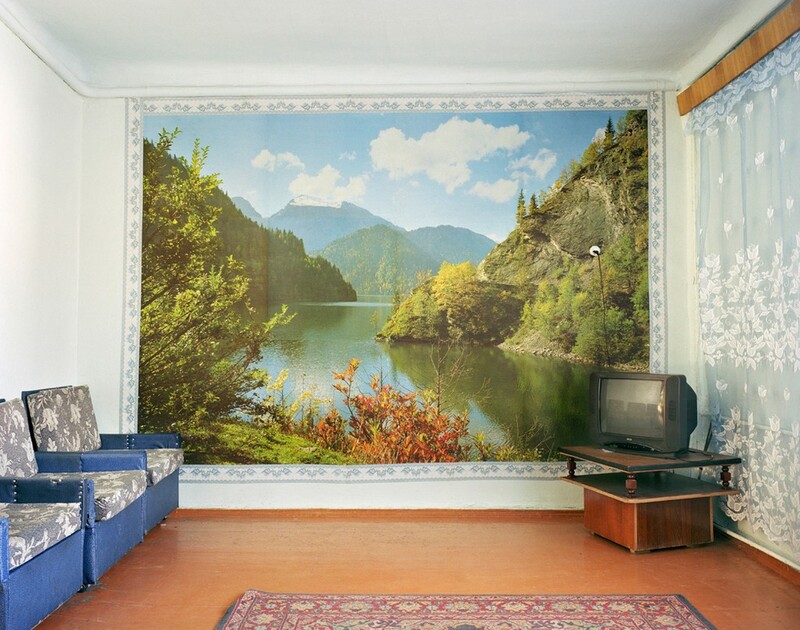 He presents a fascinating and magnificent land. 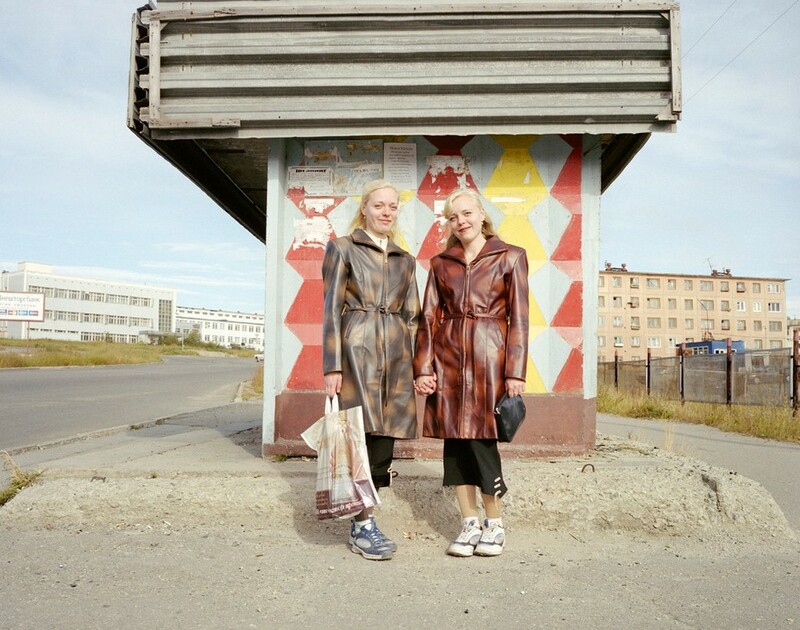 His photographs show Russians as dignified people, empowered by an optimism and a deep-rooted sense of national esteem. 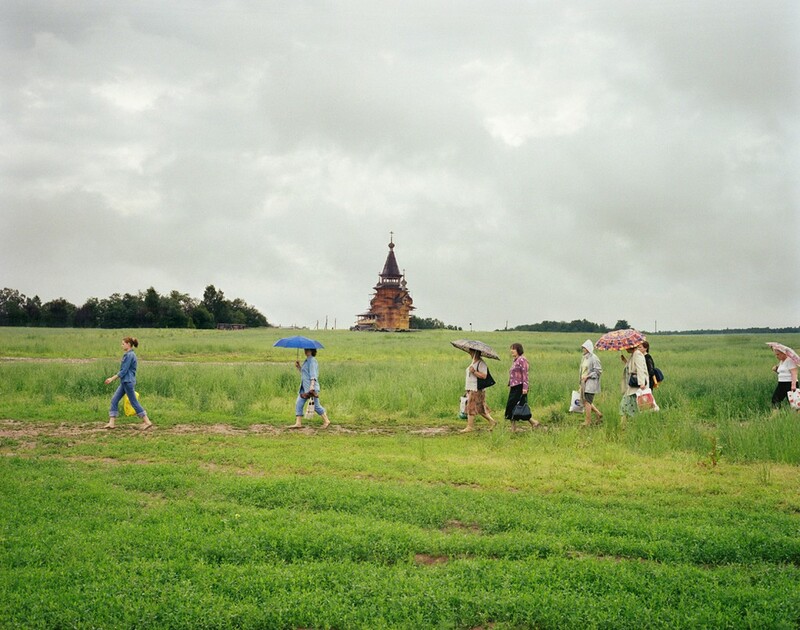 For more information about the project, visit the Motherland book website here. 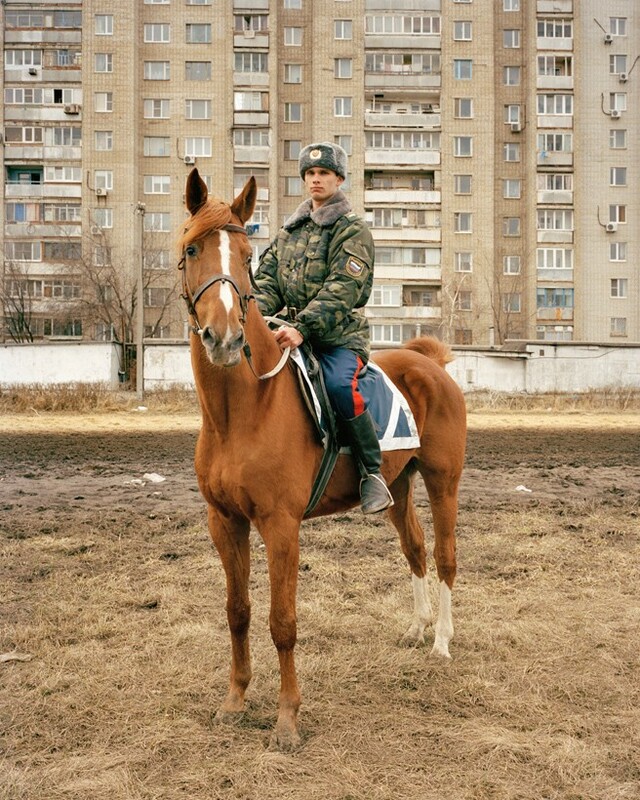 His book on Amazon.co.uk.